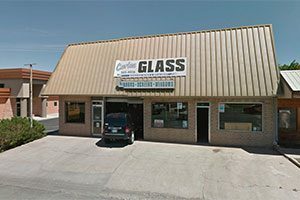 Cortez Glass is a full service auto glass shop. 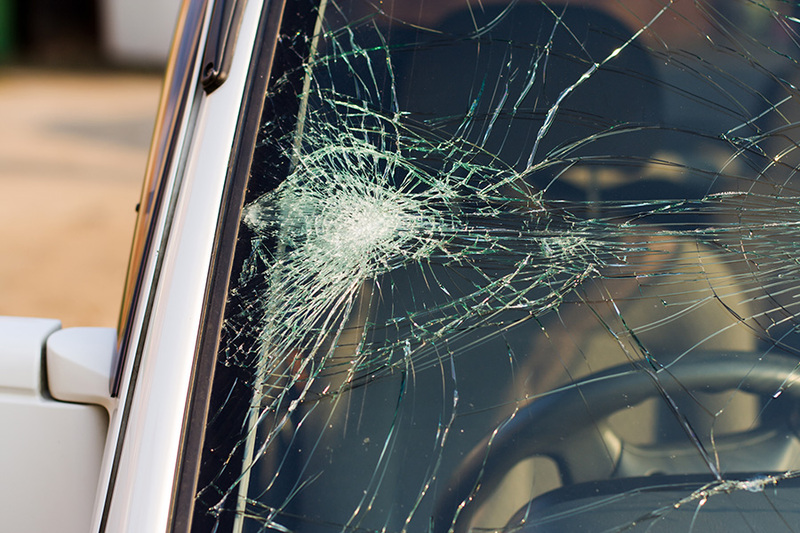 We carry a large inventory of windshields and we can overnight most make or model auto glass replacement parts. 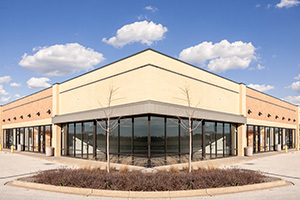 We are authorized to work with all insurance companies and can do direct billing. 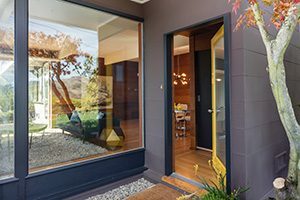 Our National Glass Association (NGA) certified technicians are auto glass repair and replacement specialists. All of our work is guaranteed. We offer mobile services! 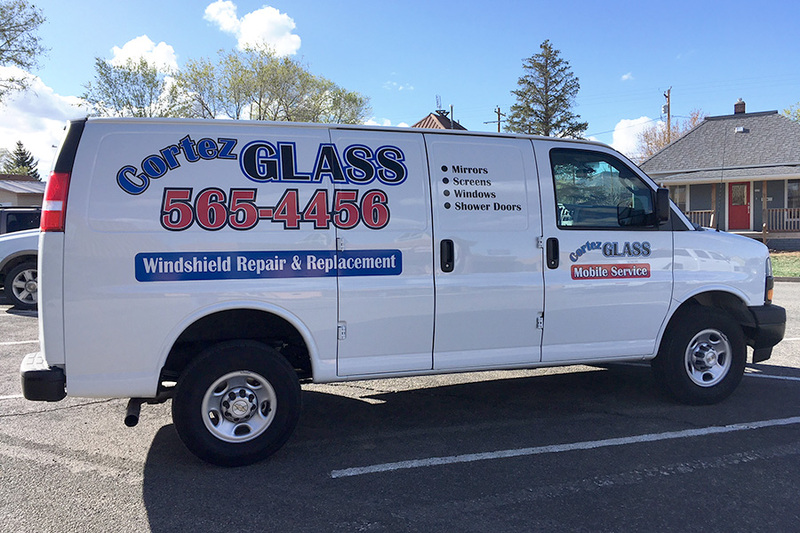 Have your auto glass repaired in our clean, controlled environment, or hire us to replace your windshield on-site. Need a ride to or from our shop? No problem. We can give you a lift, or deliver your vehicle to you at your location.